At Chapel Hill Floral we have three "Maine Master Floral Designers" on staff. You may ask, "What does this mean to me?" 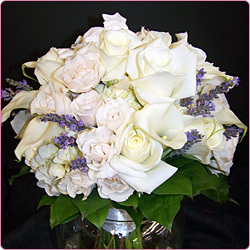 First, as a customer you deserve the best, that's why you have chosen a "Professional Florist!" With that said, you deserve a "Professional Designer!" 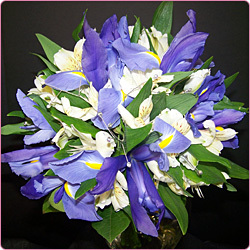 Our designers are always thriving to broaden their knowledge and skills in all aspects of advanced floral designing. Our coolers are fully stocked with a great variety of fresh arrangements for any occasion. Whether it’s a birthday, anniversary, get well, new baby, or just because, we have arrangements to fit all occasions! 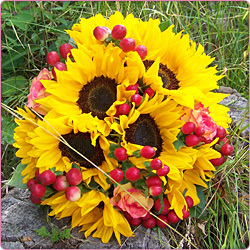 Stop in and pick out an arrangement in our cooler or pick your own container and flowers and we will make it to order. At Chapel Hill Floral we pride ourselves in having a wide selection of fresh cut flowers in stock and we move them fast! Whatever the season, we also try to have a variety of flowers grown by local vendors to choose from.